Many people turn to exercise as a way of controlling their weight. 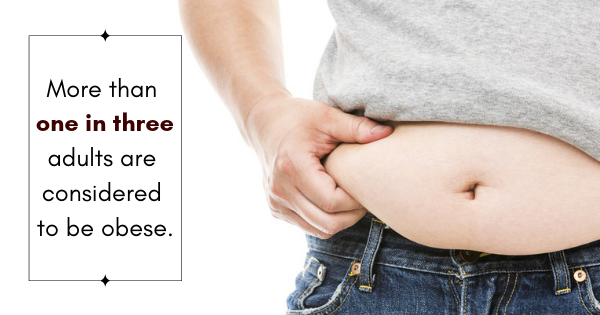 With more than one in three adults being obese in this nation, it isn't surprising that weight loss has become the traditional goal. However, there is a small margin of people that have always struggled with the opposite problem -- for their entire lives, they've been told they're too skinny. Building muscle is notoriously difficult for such body types, but nutrition plays a crucial role in the process; let's take a look at some of the lifestyle meal plan choices that can help. Eat Often: Before you can form defined muscles, you need to put on mass. Quality mass is muscle without body fat, and it cannot be packed on three square meals a day. Your body needs to be constantly fueled and given the nutrients that are vital to muscle development; once you get your meal plan down, you should be eating every two and a half to three hours. Eat Enough Calories: Without enough calories in your diet, you won't get any bigger. It's like trying to build a house but you don't have enough bricks, cement or wood; you should be looking to gain between one and two pounds a week, so ensuring you're eating the right foods -- and enough of them -- is the only way to succeed. Eat 40-60 Grams Of Protein Per Meal: When you don't get enough protein in your daily meals, your body will turn to your muscle tissue to get what it needs -- which is the opposite of what we want. By making protein 35% of your overall caloric intake, you'll be able to maintain your appetite, increase your muscle mass, accelerate recovery, and keep your body fat levels low. Everyone has their own health journey. Whether they want to lose weight, focus on eating better, or get as buff as Arnold Schwarzenegger, there are a number of workouts and meal plans that can help you achieve those goals. The thin people of the world may have to come at the problem in a slightly different way, but -- just as with any exercise program -- if you're committed to yourself, you will see results.